Creating derivative templates of a single aircraft type has always been a somewhat funny (and frustrating) experience for me. Whenever I finish a template of an all new aircraft type, I begin to feel complacent – thinking that the hard work is now finished, and creating the other variants of it will be really easy. Sadly, it rarely works that way. There’s no worse feeling for a time-crunched illustrator such as myself after realizing that the “simple” illustration I was going to knock out in a couple hours is more likely to take an entire week. 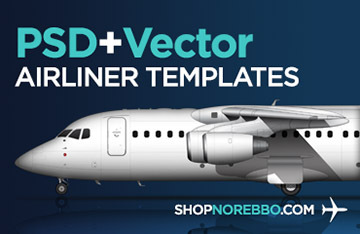 My CRJ-700 templates were a perfect example of this – before starting on them I thought all I had to do was stretch my CRJ-200 illustrations a bit, add a few more details, and voila! Nope. Didn’t happen that way. 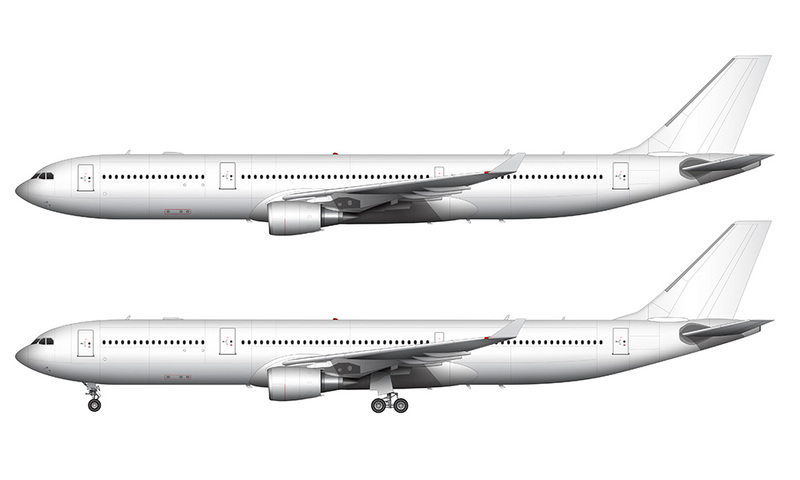 The -200 and -700 are pretty much completely different airplanes that share little in common with one another and it ended up being an unexpectedly major project. I’ve since learned to do more research on derivative aircraft types long before deciding to go ahead with an illustration. I actually planned to create this ERJ-175 along with my ERJ-190 template back in June, but the research I did beforehand led me to the conclusion that it was far too large of a project to do all at once (I’ve got way too much “real” billable work that has higher priority over this kind of stuff). 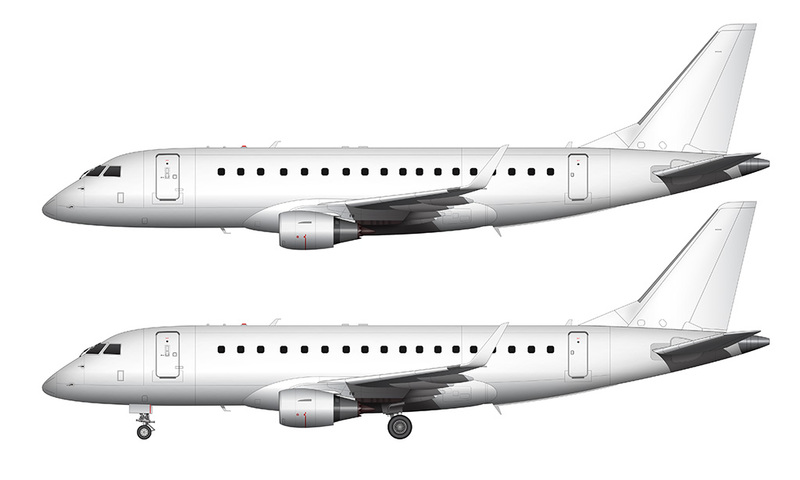 Therefore, I’ve known all along that the ERJ-175 would essentially need to be drawn from scratch and I wouldn’t be able to leverage most of my existing ERJ-190 parts. Disappointing, yes, but at least I knew what I was up against long before starting this project. Anyway, I needed an illustration of a United Express ERJ-175 for one of my other projects so this template couldn’t wait any longer. To be completely honest, I’m really surprised how different it is compared to it’s larger brother (the 190). The only thing that remained unchanged was the fuselage sectioning – everything else had to be modified in some shape or form, with the wing being the largest difference. It’s completely different, and to me, looks really small for the size of the rest of the airplane. But I have to trust that the Embraer engineers know what they are doing! 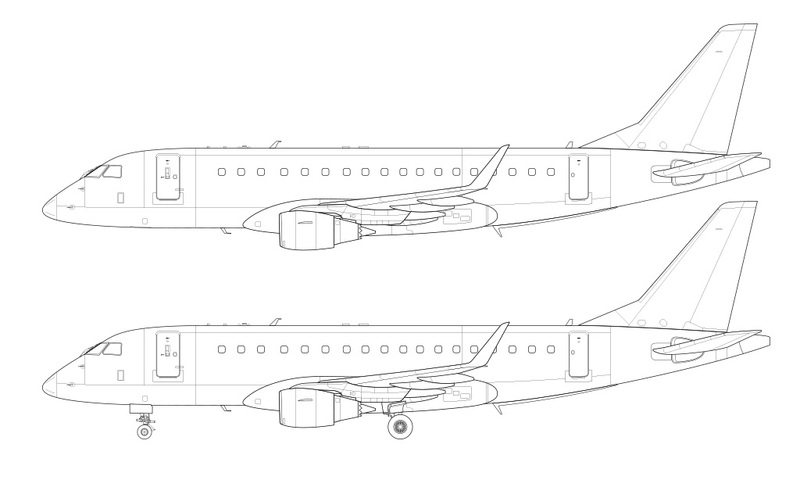 One final thing that I’d like to mention is that I drew this illustration in a scale that doesn’t quite match my ERJ-190 drawing. 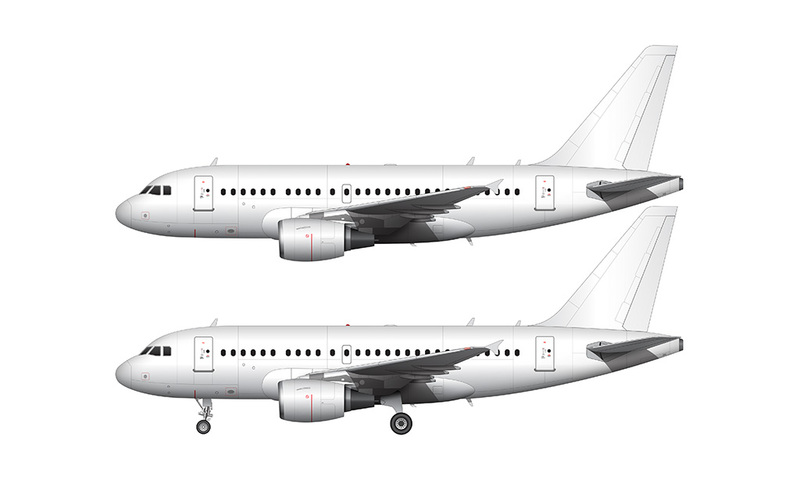 All of my aircraft illustrations are 5000x3000px, and I prefer to use as much as the page as possible. Therefore, I had to scale this up a bit to fit the page, and the result of that is being not to scale with my 190 illustration. 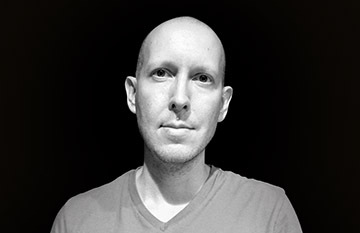 So yes – you will need to adjust the scale of this one if you plan to be accurate and use both templates side by side.